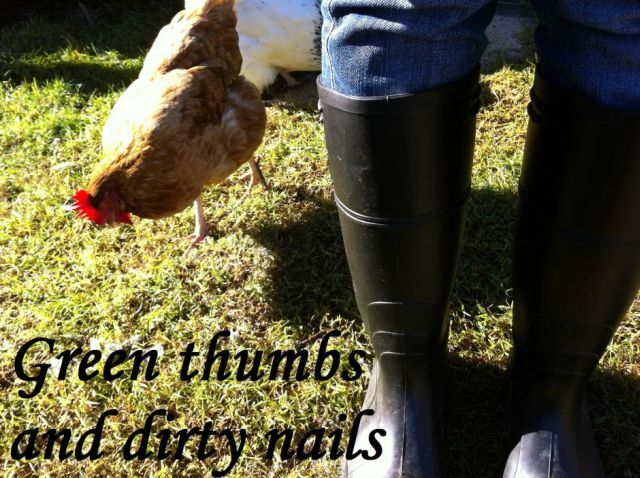 Green thumbs and dirty nails...: Perfect weather for ducks. You know that old saying right? Well, as I sit here and type this it really is the perfect weather for ducks. Freezing winds and heavy rain. Concerned for my flock I checked on them earlier to find the ducks appearing not the slightest bit concerned about the harsh conditions. For my first real 'outing' after my operation Jamie took me to our local Bunnings to buy Oxford and Cambridge their very own kiddie shell pool. These plastic blue clam shells are a summer staple for kids in Australia. Tie two together with rope, fill one with sand and the other water. Instant beach in the backyard. As a child I would spend hours collecting small buckets of sand from the sand shell and depositing it carefully into the water shell. However, my ducks don't need sand. Only water. It was a total hit. By the end of the day the water was brown (gosh ducks are messy creatures! ), no concern because the clam shell is far easier to clean out than the in-ground pond. One tip of the clam and the water goes onto the grass (I fill the pond using bore water). The only trouble is now all the ducks want to do is swim in this shell. From their enclosure they verbally harass me whenever I go outside, begging to be let out for more aquatic fun. I'm keeping this as a special treat.